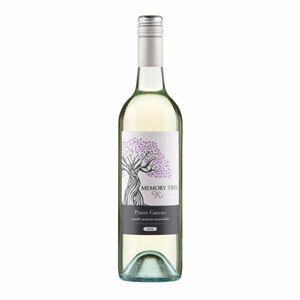 The Memory Tree Reserve range of wines is perfectly partnered with good friends and good food. Featuring popular grape varieties and some more unusual ones too, these wines are easy to drink and easy to like. This is the ideal range for friends to enjoy at lunch or dinner and is a suitable accompaniment to conversation, shared stories and laughter. Relive wonderful memories and create some new ones too with Memory Tree Reserve. 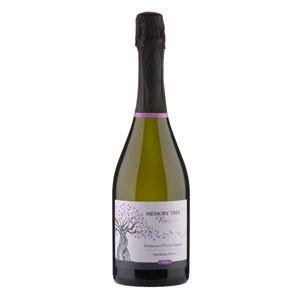 Toast your special events with this elegant sparkling. The Charmat method of secondary fermentation adds complexity and produces smaller, longer lasting bubbles, resulting in biscuity aromas and yeast creaminess on the finish. The European flavours of panettone, nougat and roasted chestnuts are superbly matched by its luxurious pale golden hue. 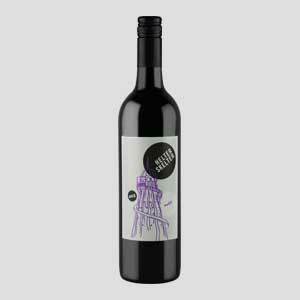 This confident Shiraz will love your attention, seducing you with its bright red and black fruits of the forest and rich oak flavours. Quintessential vintage characteristics depict intense colour, ripe expressive flavours, firm chocolaty tannins and excellent balance. 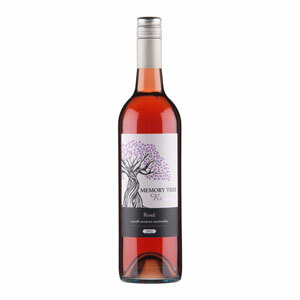 This graceful Rosé is ever so appealing with its attractive crimson hue and fragrances of Turkish delight and wild strawberry. Chill it and enjoy now. 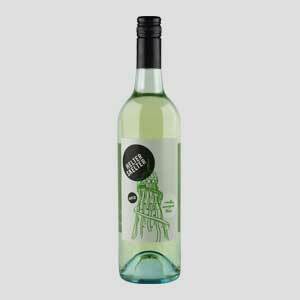 This tempting Pinot Grigio will captivate you with its gorgeous hints of pear, orange blossom and sweet spice. This enticing wine is easy to love. 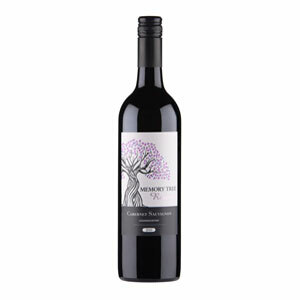 Be enthralled by this vivacious Cabernet. A licorice and cedar bouquet with blackcurrants and sweet mocha oak follow through onto the palate. Red currants and vibrant leafy spice integrate with subtle French oak to offer seamless line and length. With its luxurious deep plum colour and flavours that cascade over your tongue, one sip and you’ll be hooked. Enjoy this engaging Shiraz with its bright red berry colour and perfect scents of plum. Soft cherry tannins and hints of refined oak give it good flavour and balance. Great with spicy foods and other rich fare. This refreshing Semillon Sauvignon Blanc takes you on a merry adventure through bouquets of tropical fruit and blossoms. A perfect partner with popular seafood and chicken dishes. 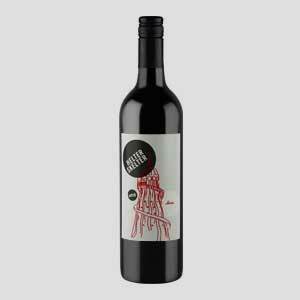 Join the hoopla with this charming Merlot. Its classic varietal aromas of summer berries are complemented by hints of rose petal and gentle spices. A suitable companion for classic Mediterranean food. Scents of fruit salad and lemon tart make this jovial Chardonnay a pleasure to drink. 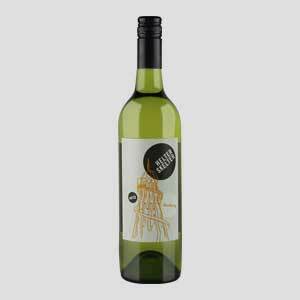 The soft citrus edge lingers long enough to make this wine a good mate for gourmet pastas and mild Asian dishes. Dive headlong in to this approachable Cabernet Sauvignon with its vibrant crimson colour and layers of flavour. With a medium body, it’s cheerful enough for pizza night and rich enough to drink with your favourite meat dishes. With its gorgeous strawberries and cream appearance and vibrant summer fruit flavours, this playful Limited Release Rosé Frizzanti is fun in a bottle. Serve chilled and celebrate any occasion. 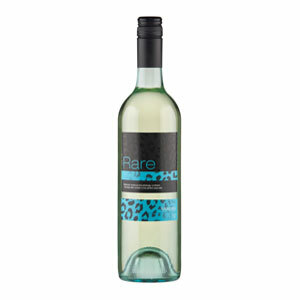 Like a sweet friend with a great sense of humour, this Moscato is so much fun to have around. With floral aromas, hints of musk and millions of small bubbles, enjoy it at any time of the day. 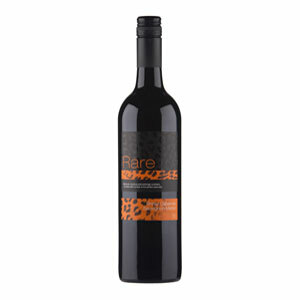 With loads of bravado on the outside, this magnificent red is actually soft and welcoming underneath it all. 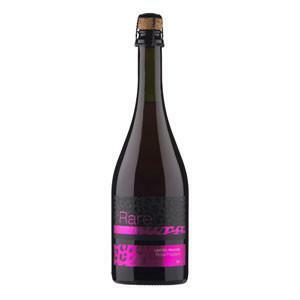 The bouquet of berries, plums andhint of licorice is ever so attractive and its gorgeous magenta looks great in a glass.